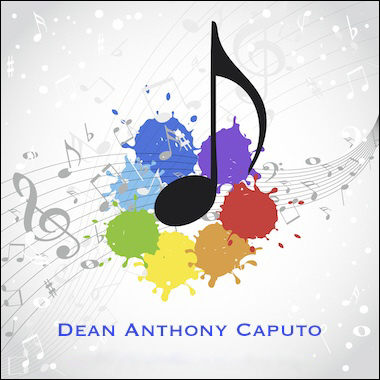 A prolific US songwriter, Dean Anthony Caputo has clients in Nashville and LA, and enjoys placements on TV, Radio and in Corporate branding. His music plays on major cable networks like A&E, TLC, Travel, Discovery, History, Oxygen, Nat Geo, and CMT, and other clients include Subway, KFC, Experient, Rock City, and Rosenklang. Dean has also had Radio airplay on Midnight Special Blues Radio, Under World Mix Radio, and sfc Underground. His recent music productions include Female-Teen Pop, Japanese Folk, African Tribal, Southern Rock, and Chill.